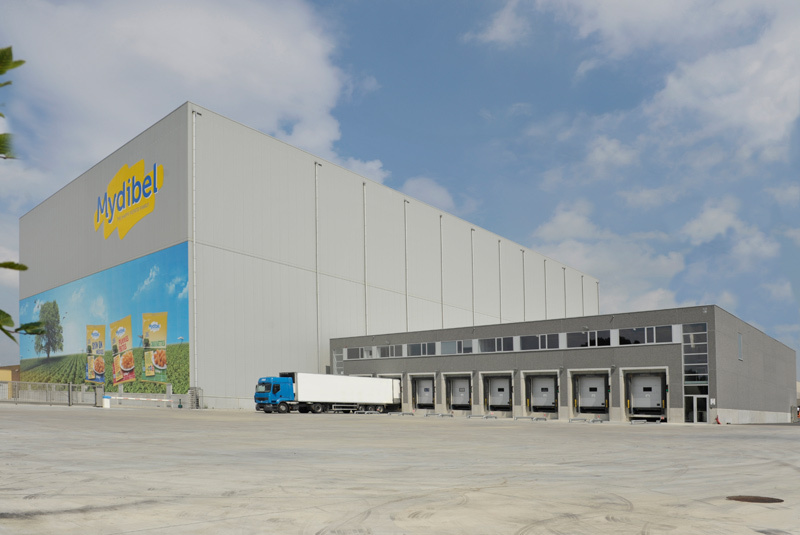 Mydibel is a family business specializing since 1988 in the development, production and commercialization of potato products: including fresh (fries), frozen (fries and puree specialities) and dehydrated (flakes and granules) products. It processes daily approximately 2,000 tons of potatoes and sells about 255,000 tons of finished products per year. Mydibel invests both in their own branding and in private label supplying companies from a variety of customer segments: food service, retail and industry. The 100% family-owned business employs more than 650 people and exports its wide range of potato products to more than 120 countries worldwide.